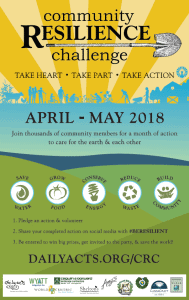 The Community Resilience Challenge (the Challenge) is an annual springtime community mobilization campaign that has inspired thousands of individuals, leaders and groups to take action to save water, grow food, conserve energy, reduce waste and build community. Registration is easy, and we’ve come up with 25 suggested actions (everything from installing a greywater system, to planting a fruit tree to making a zero waste pledge) or you can register your own action by selecting the ‘other’ action field when you register. No matter where you are on your sustainability journey, there’s something for YOU. Actions can be registered now through the end of May and can be anything that you haven’t registered before. 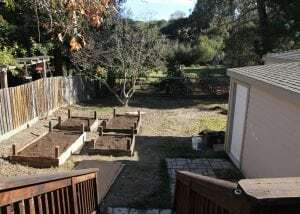 People are raising chickens and bees, installing their own rain harvesting barrels, nourishing their food forests with drip irrigation, and building soil health in order to fight global warming (and grow more nutritious food). 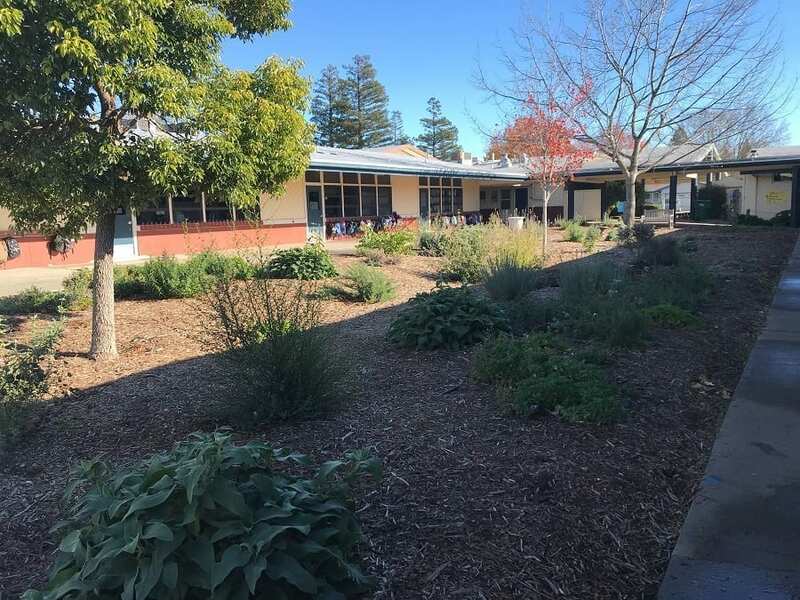 Businesses are starting lunchroom composting bins and citizens have organized their own sustainability events in support of their passions, like building a rocket stove or touring water conservation in action. Over the past seven years, 30,787 resilience building actions have been registered locally!! We couldn’t be more proud of you Sonoma County! The Challenge aims to not only inspire action, but also collaborative projects, relationship building and strengthened networks to create lasting change. The campaign encourages individuals, schools, organizations, municipalities and businesses to take practical actions to create more resilient homes, schools, workplaces and communities. We ALL benefit from collective action. The impact of the Challenge is measured by the number of participants, actions registered, and benefit of the actions taken (e.g., gallons of water saved, square feet of lawn sheet mulched, etc. ), but the inspiration, hope and relationships that are built by the campaign are beyond measure. Our individual actions may feel small or insignificant but when we see them registered alongside thousands of other actions it shows how powerful this movement is. What are the small changes you can make to make a big difference? What the world needs now is people who have come alive. More than ever, Daily Acts needs YOU! 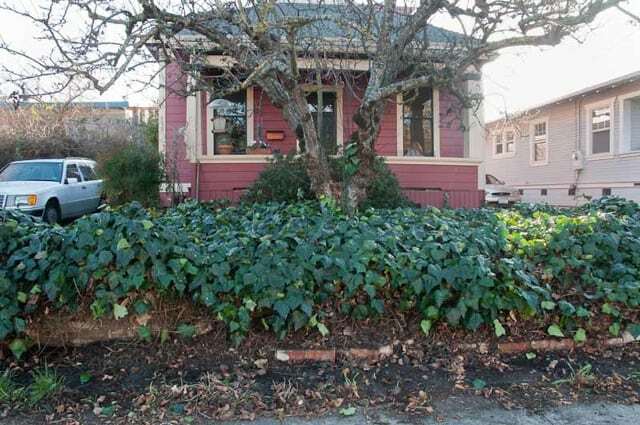 Youth Transform Lawn into a Native Garden in One Day! The 2018 Challenge marks Daily Acts’ 9th year of this campaign that engages individuals, schools, organizations, municipalities and businesses to take practical action for a more healthy, just and resilient future. Our goal this year is to have 5,000 actions registered and to inspire community members to share their story with us! 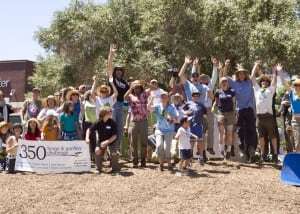 Through collaborative partnerships with nonprofits, municipalities, businesses, schools, community organizations, and individuals we can create more resilient local food systems, economies, and communities; we can address the pivotal issues facing our planet, from our drought to food insecurity to climate change; and we can ‘be the change’ we wish to see in the world. Check out the “tools” tab to access outreach materials and information, and help spread the word! Below are answers to some of the frequently asked questions about the Challenge, but please don’t hesitate to email us at thechallenge@dailyacts.org if you have other questions. Daily Acts is ready to help YOU make a lasting impact this spring and beyond – one that will strengthen and enrich our communities and local economy. Thank you for rising to the Challenge. The Challenge is a program of Daily Acts, whose mission is to transform our communities through inspired action and education that builds leadership and local self-reliance. What is the Community Resilience Challenge? 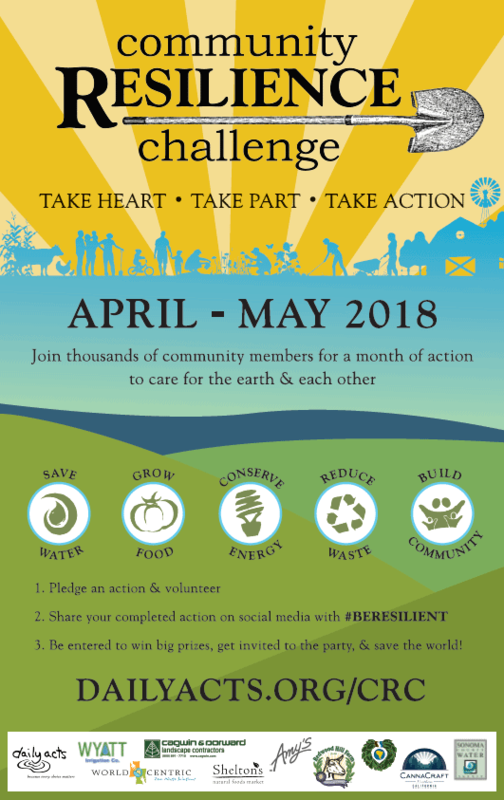 The Community Resilience Challenge is an annual community mobilization campaign that runs throughout April and inspires thousands of citizens, leaders and groups to take action to save water, grow food, conserve energy, reduce waste and build community. What is the history of the Community Resilience Challenge? 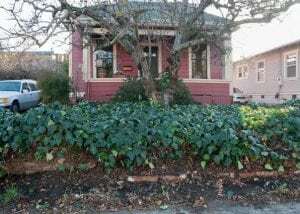 In 2010, Daily Acts was inspired by the Santa Monica 100 Garden Challenge, 350.org and Portland’s Village Building Convergence and the first ‘350 Garden Challenge’ for Sonoma County was launched. 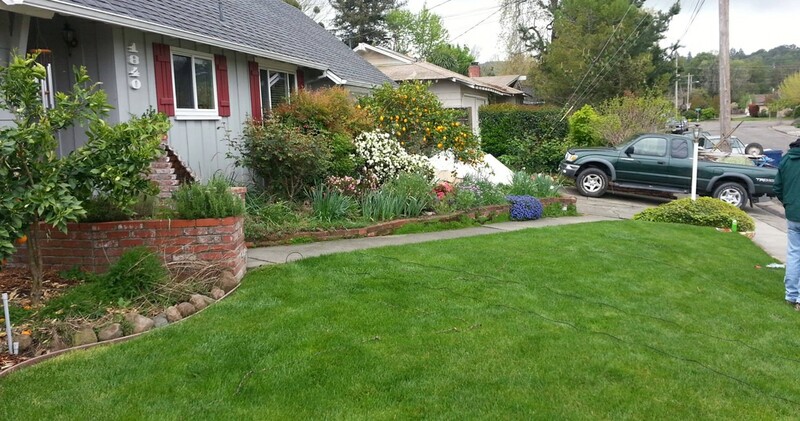 The first year’s goal was to create 350 gardens in a single weekend. 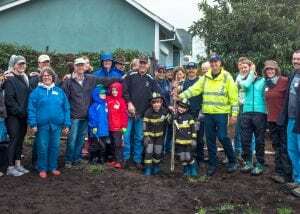 The Challenge was an overwhelming success and resulted in hundreds of individuals and over 40 partner organizations registering the planting, expansion or revival of 628 gardens. In 2011, the Challenge was expanded to include home actions and a whopping 1,044 home and garden actions were registered. 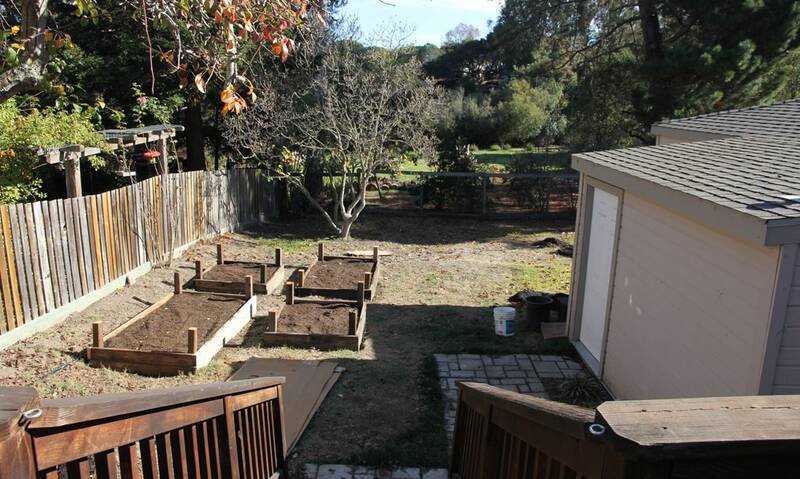 That year the Challenge was replicated locally by the Marin Garden Challenge, the Victory Garden Foundation and nationally through Transition U.S. 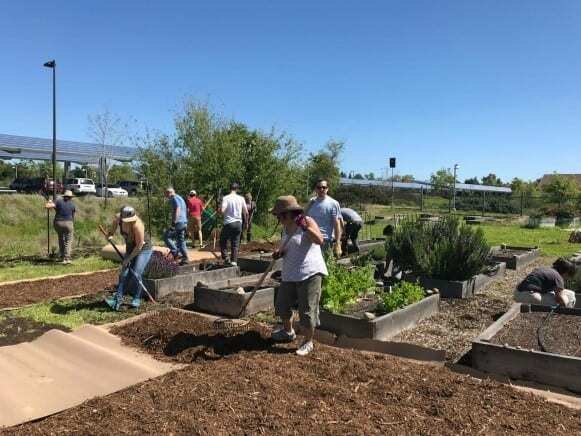 In 2012 and 2013, the number of actions grew exponentially (2,300 and 3,558 actions respectively) and other groups such as Sustainable Contra Costa successfully replicated the Challenge in other communities. In 2014, 7,058 actions were registered and the name was changed to the ‘Community Resilience Challenge’ to more accurately reflect the spirit of the event. 2015 and 2016 resulted in 16,201 more actions for a grand total of 30,787 actions over seven years. Now that is a reason to celebrate! We didn’t know when we started that the Challenge would inspire creative action from other organizations too! 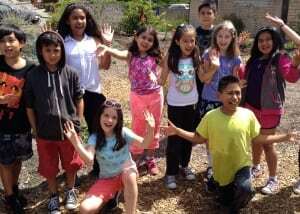 In 2012 Sustainable Contra Costa held a Challenge of their own and had 997 registered actions. 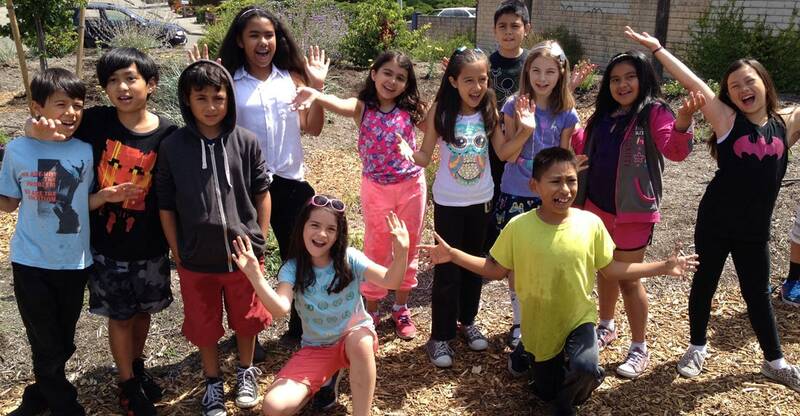 In 2013, they registered 2,000 from all across the East Bay region of San Francisco, in 2014 4,391 actions, and in 2015 a whopping 12,169 registered actions! As of 2016, the East Bay Resilience Challenge has registered 28,972 actions total… and counting. 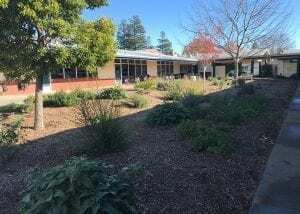 Today, we’re seeing the ripple of the Challenge beyond our Sonoma County borders and both regional and national Challenges are underway with partners such as Transition US and others. Interested in implementing a Challenge in your community? Email us to get the conversation going at thechallenge@dailyacts.org. In short, when faced with adversity, resilience is the ability to adapt and spring back, be it a person, a community, an economy or an ecosystem. Given the urgency of California’s worst drought on record and a growing confluence of social and environmental challenges, now is the time to act. The growing resilience movement utilizes local networks of people, information and resources to create solutions that address our modern day challenges. Together we can adapt and spring forward by catalyzing action towards becoming more food, water and energy independent, and building our communities stronger, healthier, more beautiful and resilient! What does a resilient community look like? The Challenge’s action areas (Save Water, Grow Food, Conserve Energy, Reduce Waste and Build Community) are the pillars of resilient communities. 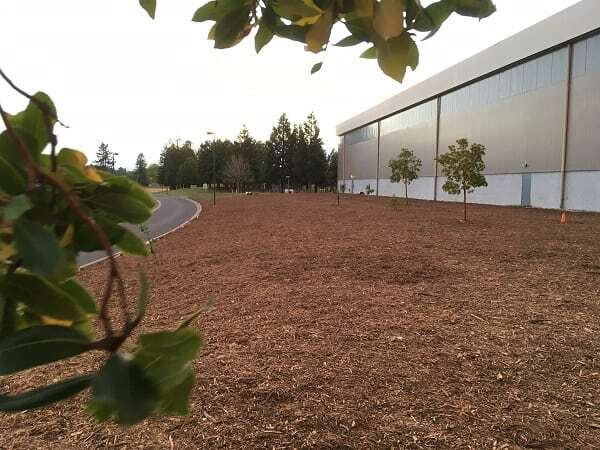 For example, when faced with drought, resilient communities will have access to water from rain catchment systems and will be irrigating with greywater from showers and washing machines. A resilient community will be able to feed itself and its members will have access to fresh, local and chemical-free foods produced by workers that are paid a fair, living wage. 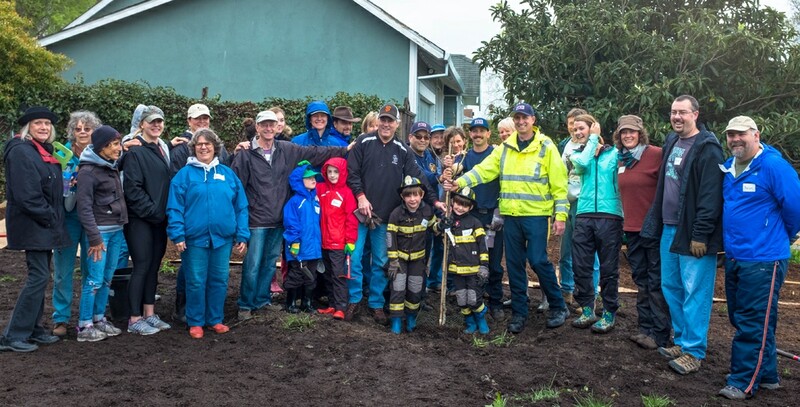 A resilient community will generate energy from alternative sources such as sun, wind and hydro and supports neighborhood and local groups through a web of connection that strengthens and builds community during both prosperous and challenging times. I already live sustainably, why would I sign up to take the Challenge? There are a number of fantastic reasons why you would participate in the Challenge, even if you’re a seasoned sustainability aficionado! When you sign up you’ll be joining thousands of others who are also taking action. Our collective effort makes our work visible and engages others in transforming our communities to make them more resilient. It encourages you to do things that might not get done otherwise. When you sign up, you might even decide to do some things that you haven’t thought of before! If you live in Sonoma County, you’ll have access to special incentives donated by locally owned businesses for the purpose of helping you reach your goals. Do I have to live in Sonoma County to participate in the Challenge and take advantage of the incentives program? I’m a local business and would like to help promote the Challenge and/or provide an incentive. How do I participate? Please email us at thechallenge@dailyacts.org and we’ll set you up! Additionally, you can view our Business Toolkit for more ideas on how to engage your company and your customers in the Challenge. After the Challenge wraps up, we’ll report back on the total number of people that registered for the Challenge, as well as the total number of actions registered. For our Challenge Business Partners and Challenge Sponsors, we’ll analyze data specific to each partner or sponsor and will compile summaries for them to share with their employees and customers. 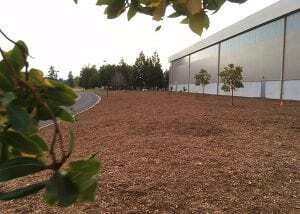 We’ll also be quantifying actions in relation to each theme such as gallons of water saved, amount of energy conserved, number of fruit trees planted, square feet of turf transformed, etc. 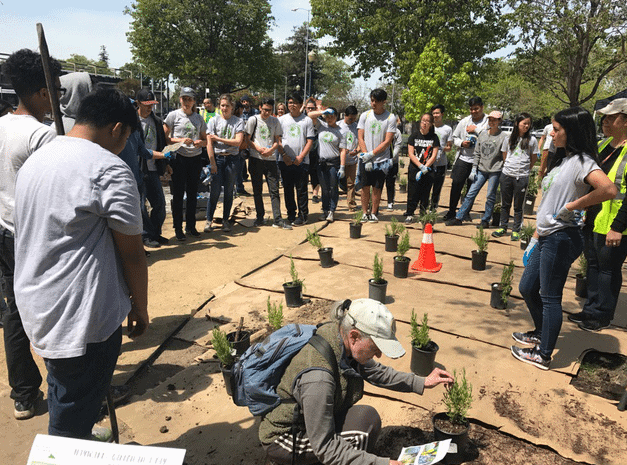 While the annual Challenge and its outcomes alone are inspiring, our dream is that this initiative becomes a positive catalyst that will transform participant’s relationship to water, food, energy, waste, and community throughout the entire year. After all, daily acts do matter and they really do add up! Do I have to supply my own materials? Yes. You will need to supply all the materials required to complete your actions or project. We are actively working with our sponsors and local business community to provide incentives to Challenge participants and will be notifying registrants via email as soon as these become available. We highly encourage you to support local hardware stores, nurseries and purchase heirloom seeds and organic plants whenever possible. Who do I contact for advice and project guidance? If you can’t find what you’re looking for on this page or the Resources pages, please contact us and we’ll be happy to answer questions. Email: thechallenge@dailyacts.org. Can I engage others in joining the Challenge? Yes! By becoming a Resilience Organizer, you can engage your community by organizing a local project, by getting people to sign up for the Challenge, by helping us distribute outreach materials or by tabling at local events to promote the Challenge. We would be thrilled to work with you to make an even bigger impact this year! We even created a Community Toolkit to help guide you in being a Resilience Organizer. Please email thechallenge@dailyacts.org for more information. What if I don’t have a project in mind? Can I volunteer on a project? Yes, there is a list of community projects that are looking for volunteers on the Challenge home page. Can I contribute financially to the Challenge? Yes, please! Donations make the Community Resilience Challenge possible. Just click on the Donate button to support this great event. In this toolkit you’ll learn about how you can become a Resilience Organizer and work to engage people in signing up for the Challenge or organizing an event. We hope that you’ll join us in creating lasting change! 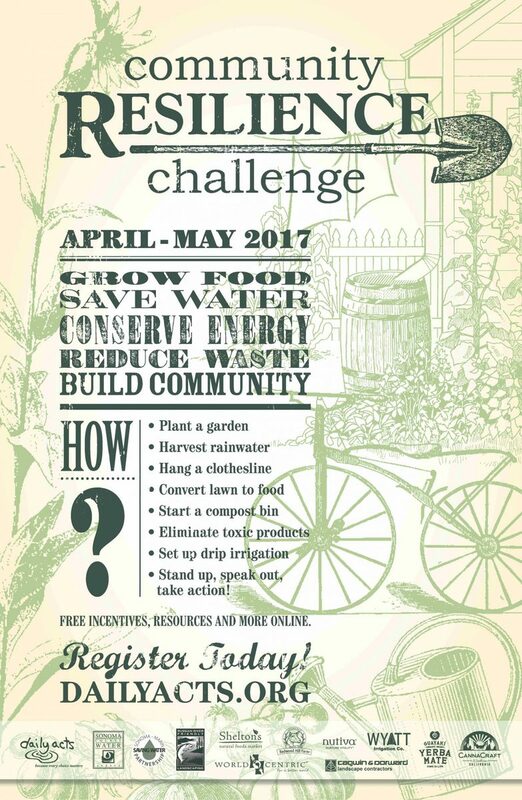 The Challenge is a great opportunity to engage employees, co-workers and/or your consumers in your community and sustainability efforts! Join us today by organizing an event, participating in an existing Challenge event or by getting people to sign up for the Challenge. We will work with you to make your participation a success! Right click and save this logo to get the word out about the Community Resilience Challenge! Every year the Challenge expands a little further and a little deeper and Daily Acts is working with communities regionally, statewide and nationally to help them leverage the power of this action campaign. Below are our current key collaborators. If you and/or your organization would like to discuss bringing the Challenge to your community please reach out (thechallenge@dailyacts.org), we would love to work with you. Transition US is a nonprofit organization that provides inspiration, encouragement, support, networking, and training for Transition Initiatives across the United States. Since the beginning of the Challenge, they have been a key partner in launching the Community Resilience Challenge nationally. This initiative, in partnership with the Transition Streets initiative, is helping communities lower their carbon footprint, while saving money and building community. 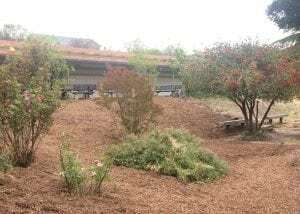 Founded in 2007 by the tireless Tina King Neuhausel, Sustainable Contra Costa has taken up the East Bay Resilience Challenge with gusto. 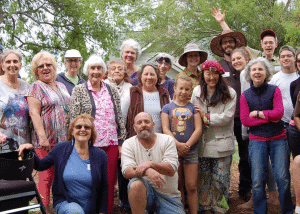 Lovingly called Sustainable Coco by many, the organization fulfills its mission to inspire, educate, collaborate and demonstrate through courses, collaborations, and events like their Sustainable Living Workshop Series held at Rodgers Ranch demonstration urban farm. 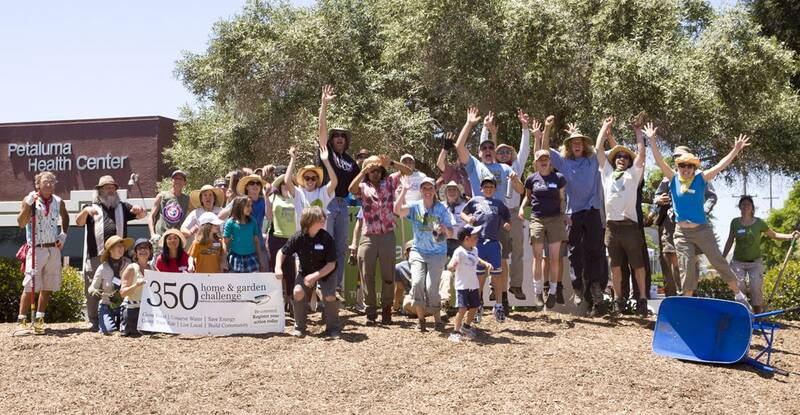 Founded in 2015 and spearheaded by the efforts of Susan Silber, the NorCal Resilience Network has helped Daily Acts ripple and replicate the Community Resilience Challenge, pioneering the “East Bay Resilience Challenge” and inspiring community resilience actions across the East Bay Region and Northern California. Ashevillage is a modern-indigenous, one-acre, eco-urban, living learning laboratory in Asheville, North Carolina, dedicated to catalyzing community-based, on-the-ground programs, projects and people that foster a vibrant, just, and resilient world. Sustainable Lafayette is a grassroots non-profit that is working to transform Lafayette into a highly sustainable community that enhances the quality of life for current and future residents. 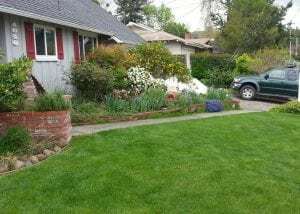 The Bringing Back the Natives Garden Tour attracts more than 6,000 Bay Area residents annually and features home gardens that are pesticide-free, water-conserving, provide habitat for wildlife, and contain 60% or more native plants. TAKE HEART. TAKE PART. TAKE ACTION.